North Little Rock’s historic downtown, known as Argenta, is located just across the bridge from Little Rock’s River Market district. 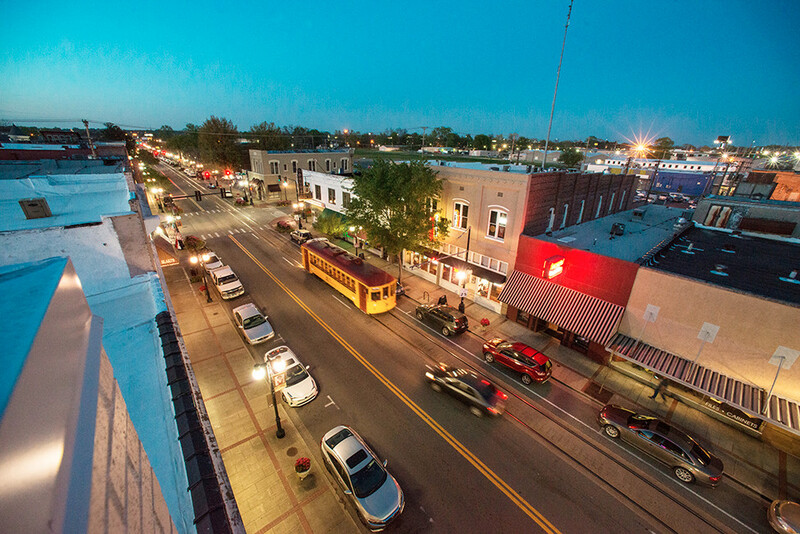 First platted in 1866, Argenta is now a vibrant, walkable, mixed-use community. Residents enjoy having shops, workplaces, schools, grocery stores (and a farmers market) all within walking distance of their homes. Main Street is Argenta's main drag, with popular restaurants and bars lining both sides of the street. is a bustling historic downtown district located right across the river in North Little Rock. 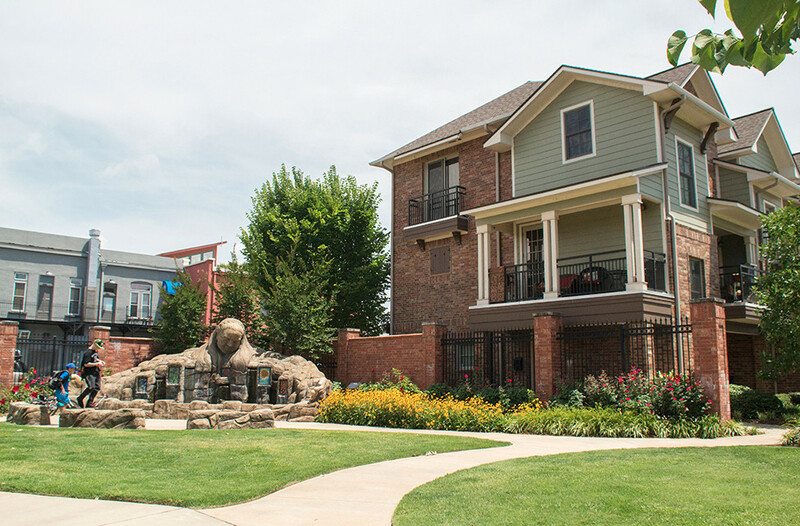 It’s home to local businesses, restaurants, entertainment venues, Dickey-Stephens Ballpark and offers easy access to the Arkansas River Trail. Argenta residents have their choice of cute bungalow-style homes or living in loft apartments above Main Street. Everything is within walking distance in Argenta, and many festivals and concerts bring crowds from all over the Metro to explore the area. Argenta's real estate scene offers town homes, upscale apartments and cute bungalow-style homes. Argenta is known for its diverse entertainment offerings. The Joint, a cabaret theater and coffeehouse, is the go-to spot for stand-up comedy and other live entertainment. Music lovers can catch big acts like Bruno Mars and Justin Timberlake at the Verizon Arena, or they can catch local bands at the Four Quarter Bar and Reno’s Argenta Cafe. The foodie scene is thriving with the recent opening of sushi restaurant Kamikaito by Kiyens, in addition to neighborhood classics like Ristorante Capeo and Skinny J’s. Crush Wine Bar is a local favorite for after-dinner drinks on the cozy patio strung with cafe lights. Another local favorite is Flyway Brewing, which was recently featured on “Diners Drive-Ins and Dives” for their handmade pretzels and gumbo cheese fries. 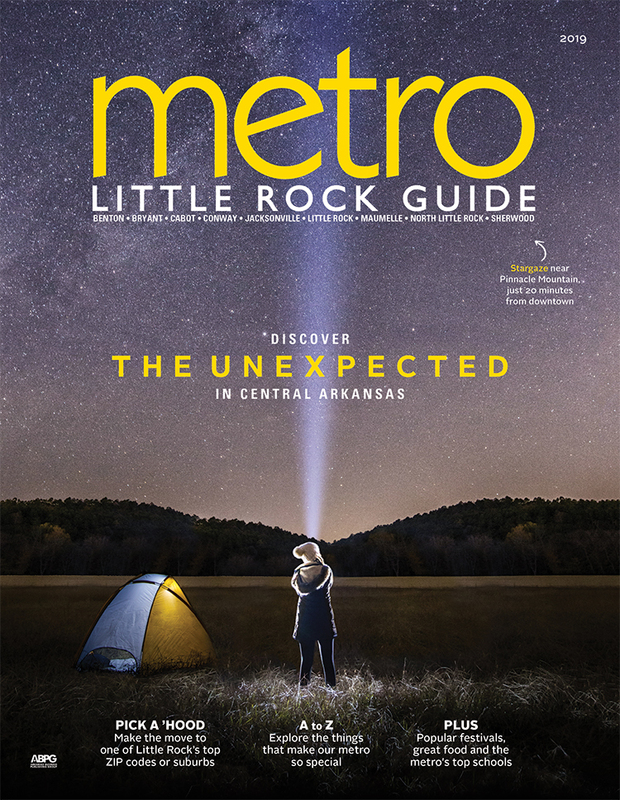 See more neighborhoods and communities of Metro Little Rock.